Two new phones are joining budget carrier Boost’s line of devices. Be on the lookout for the HTC One SV and the Boost Force. 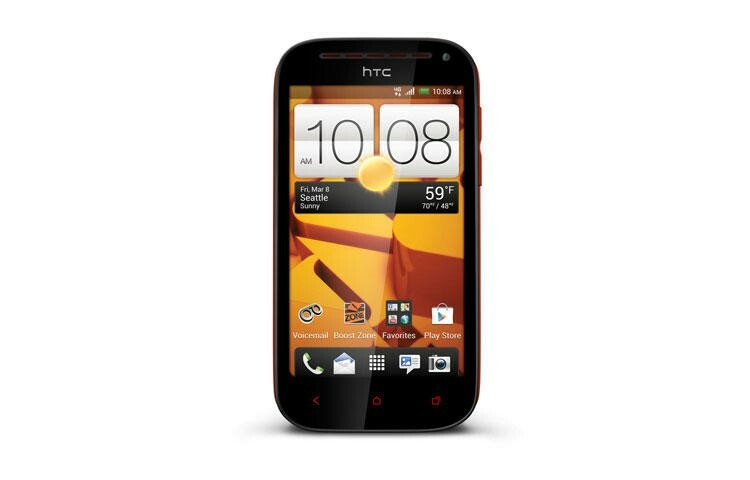 If you’ve been itching to join in the HTC One live of phones, you’ll be able to pick up the HTC One SV from Boost Mobile starting on March 7 for just $299.99. It’s the same phone as we’ve seen before, just running on a budget friendly, contract-free network. You’ll receive LTE speeds where available, which is now up to more than 50 markets. Also joining the carrier will be the Boost Force which will sport a 1.5GHz processor, the fastest that Boost has ever offered. The drawback, however, is that you will be rocking Ice Cream Sandwich as your operating system as opposed to Jelly Bean. It’s the same for the One SV, so you actually may want to look at the Force as it will be offered up for a mere $199.99. Have you ever thought about giving a carrier such as Boost a try? IRVINE, Calif. – Feb. 25, 2013 – Boost Mobile, a leader in the no-contract wireless industry and ranked “Highest in Purchase Experience among Non-Contract Wireless Providers” by J.D. Power and Associates, strengthens its diverse handset lineup with the addition of the March 7 release of the HTC One SV and Boost Force. Both Android™-powered smartphones will operate on the Sprint 3G and 4G LTE networks, bringing 4G LTE to Boost Mobile customers in more than 50 markets, including Atlanta, Baltimore, Dallas and Houston, and will be available in nearly 170 additional cities in the coming months. 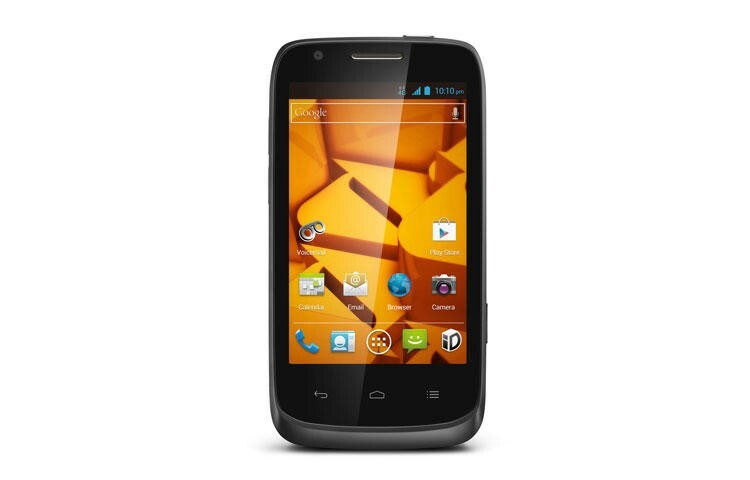 Both Android-powered smartphones pair the speed of 4G LTE with the value of Boost Mobile’s no-annual contract $55 Android Monthly Unlimited with Shrinking Payments plan. For every six on-time payments, the cost of Boost Mobile’s Android Monthly Unlimited plan shrinks by $5, eventually getting down to as low as $40 a month for unlimited nationwide talk, text messaging, Web, email and calls to 411. Payments do not need to be consecutive to qualify for the next savings milestone. 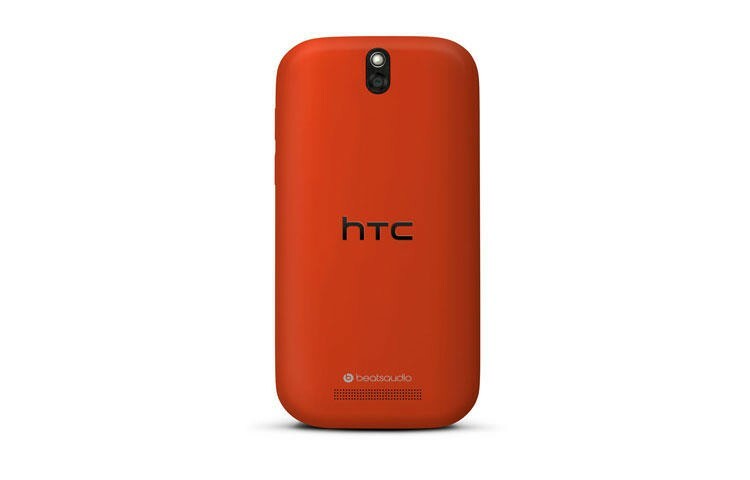 Additionally, HTC One SV is HTC’s first and Boost Mobile’s second device to include ULE Platinum Certification, the highest level of environmental performance recognized by sustainable requirements established by UL Environment and Sprint, and is packaged in 100 percent recyclable materials. HTC One SV and Boost Force will both be available starting March 7 at Boost Mobile’s exclusive retail stores, select independent wireless dealer locations nationwide and at www.boostmobile.com with free shipping. Both devices will be available later in March in select national retail locations.